As someone who will happily spend upward of an hour per day applying products to her face with careful thought and precision, I surprisingly tend to neglect the rest of my body because it honestly feels like a chore. That is until I discovered hydrating body scrubs. They couldn’t be easier (or more enjoyable) to use, and they work wonders for dry, rough skin. Not only do body scrubs exfoliate away dull, tired skin, but depending on your scrub of choice, they can also prevent signs of aging, deliver deep hydration, even out your skin tone to make it look and feel firmer from your neck to your toes. Below, a list of our favorite hydrating body scrubs to help you kick dry skin to the curb and achieve a full-body healthy glow with ease. 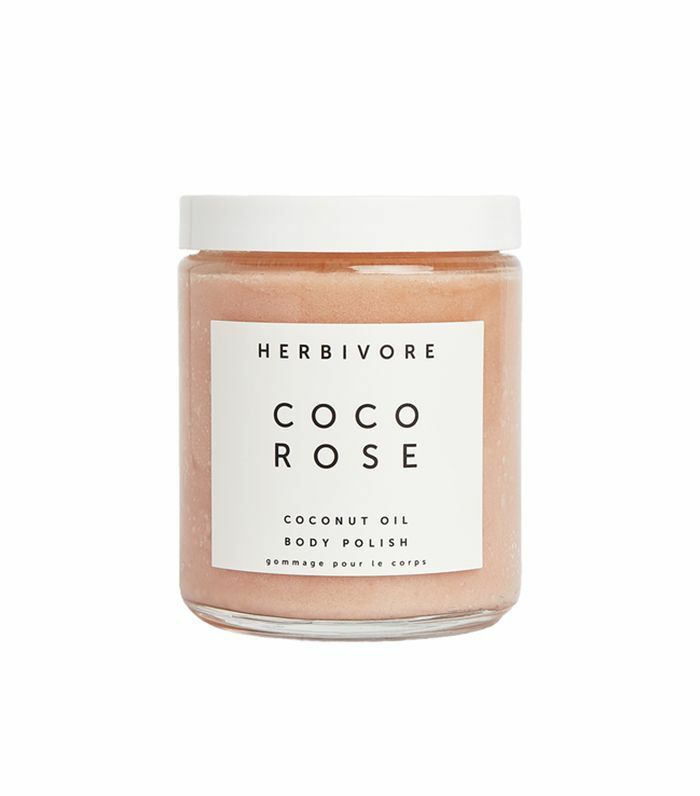 This all-natural body polish from Herbivore leaves skin hydrated, silky smooth, and coming up roses. The formula’s virgin coconut oil nourishes the skin with proteins and fatty acids while sugar gently buffs away dead skin cells and Moroccan rose oil reduces redness while adding a boost of hydration. 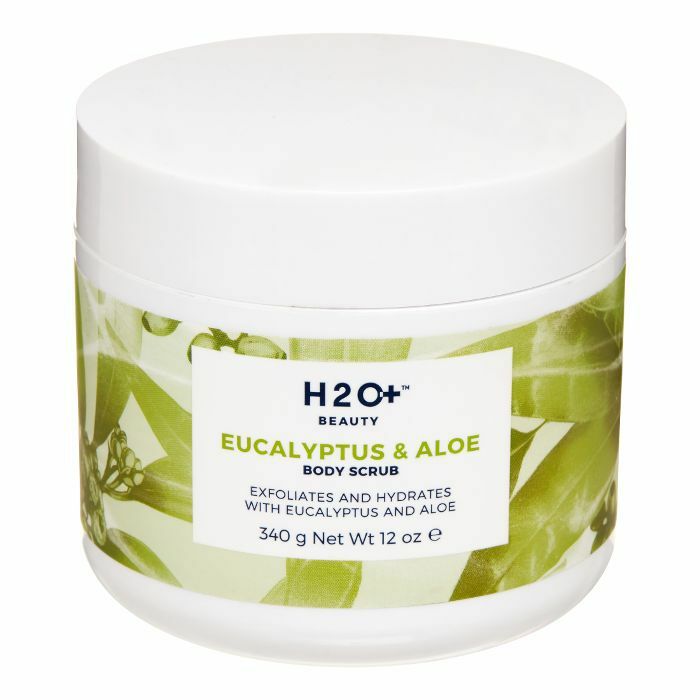 This body scrub from H2O+ polishes away dull, dry skin with a mix of sea salts while moringa oil and milk thistle extract, condition, and hydrate. It has an invigorating eucalyptus scent that serves as a nice pick-me-up in the morning or a great way to wind down in the evening. 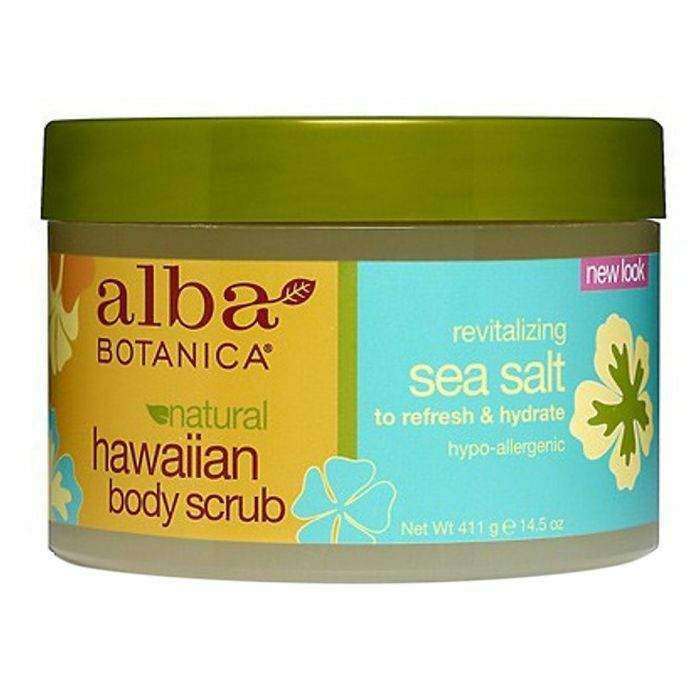 This citrus-scented body scrub from Alba Botanica is packed full of the best hydrating ingredients including jojoba, macadamia, avocado, and sweet almond oil. These powerhouses work to leave skin nourished and renewed while sea salt scrubs away impurities. 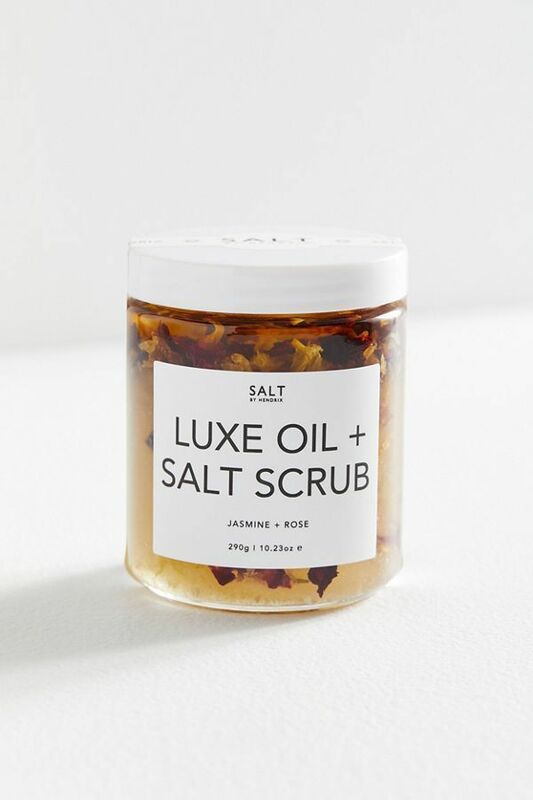 This decadent oil and salt scrub from Hendrix Luxe gently resurfaces skin with Himalayan pink salt while camellia oil, coconut oil, kukui nut oil, jojoba oil, sweet orange oil, and ylang-ylang oil bring a healthy dose of antioxidants, fatty acids, and proteins to the skin. This beautiful scrub even has real flowers included in the mix, making it even that more luxe. This coconut-based brown sugar scrub from Kopari actively targets dullness, dryness, and uneven skin tone. 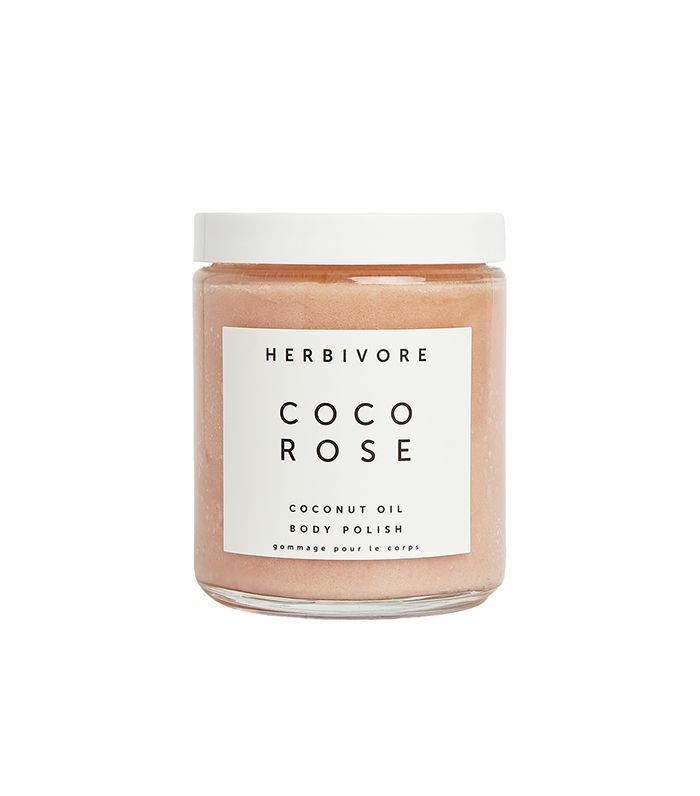 Its unique mix of brown sugar and crushed Tahitian coconut shells hydrate and exfoliate away dry, dull skin leaving it with a dewy, fresh glow. 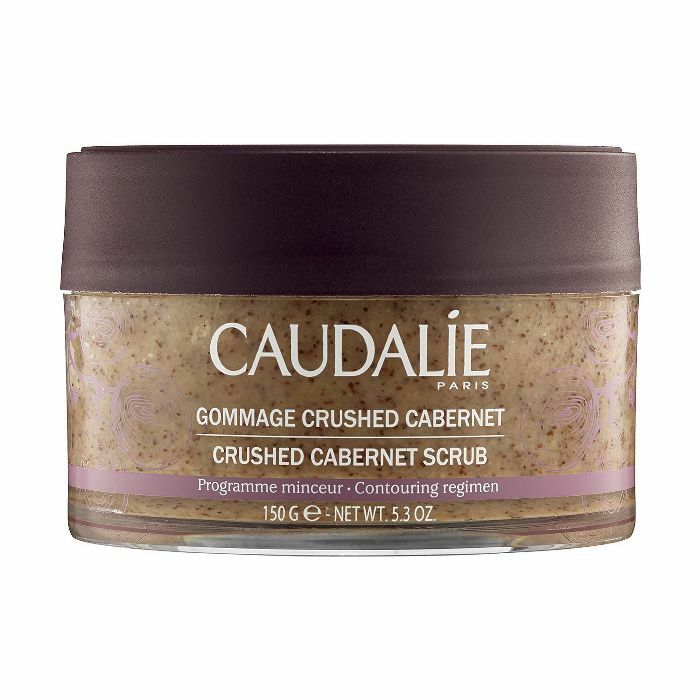 This scrub from Caudalie exfoliates using crushed grape seeds and brown sugar and helps to firm up skin that has lost elasticity with the help of organic lemon and rosemary essential oils. The lasting feeling of hydration this scrub leaves behind is thanks to nourishing grape seed oil. 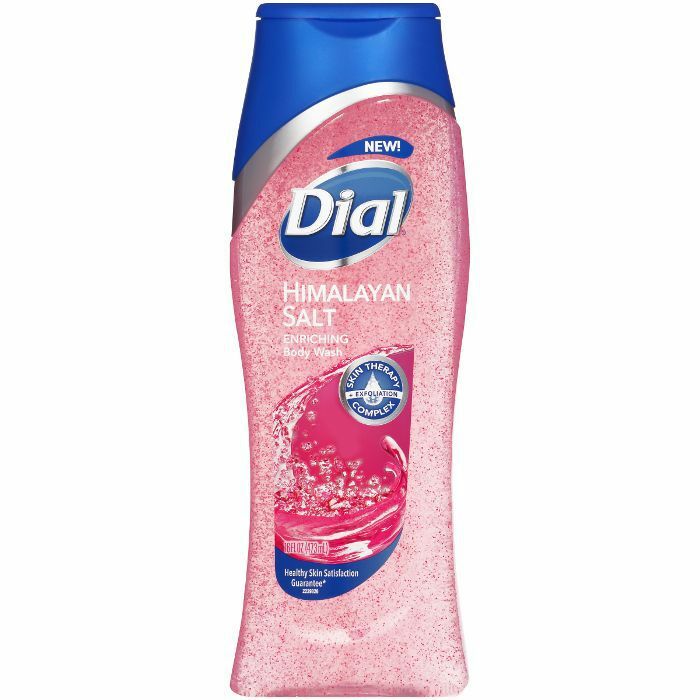 While not a traditional body scrub, this affordable drugstore exfoliating body wash from Dial is an absolute staple in my shower. Not only does it offer light but effective exfoliation that’s gentle enough for everyday use, but it's also got Himalayan sea salt, which is packed with nourishing minerals. Plus, it smells like heaven. Overall, this formula leaves your skin hydrated and happy with the added bonus of making you smell so fresh and so clean for hours! Utilizing the power of gentle sugar crystals to buff away dull patches, this scrub quite literally melts into the skin to also provide deep hydration. Doesn’t that sound lovely? Plus, antioxidants vitamin A and C work together with moisturizing agents like shea butter to repair, condition, and soften skin. 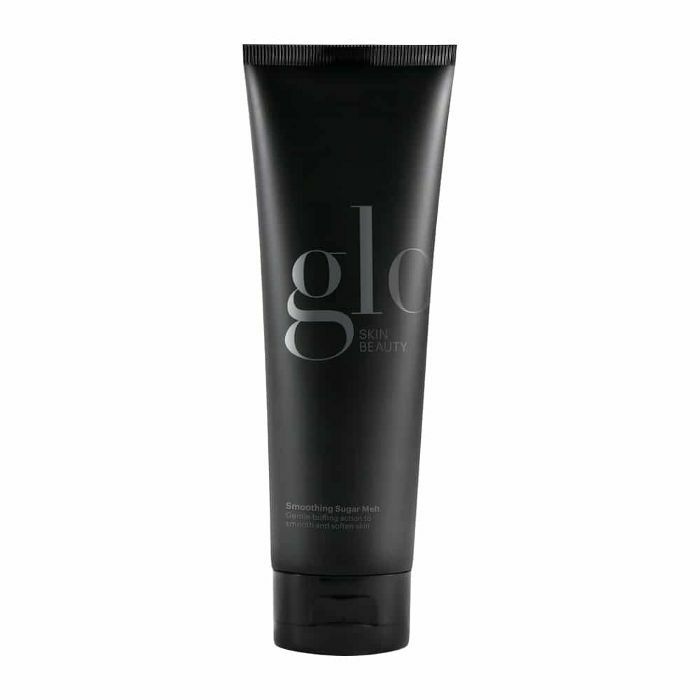 Plus, it's formulated with fragrant sweet almond amaretto to calm your senses so you can relax and unwind. Formulated with a blend of rose-hip oil, sweet almond oil, and beeswax, Trilogy’s Exfoliating Body Balm works to soften and protect skin while finely ground rose-hip seeds act as an exfoliant to gently buff away dull patches and improve skin's texture. This combination makes it a great option for anyone with sensitive skin. 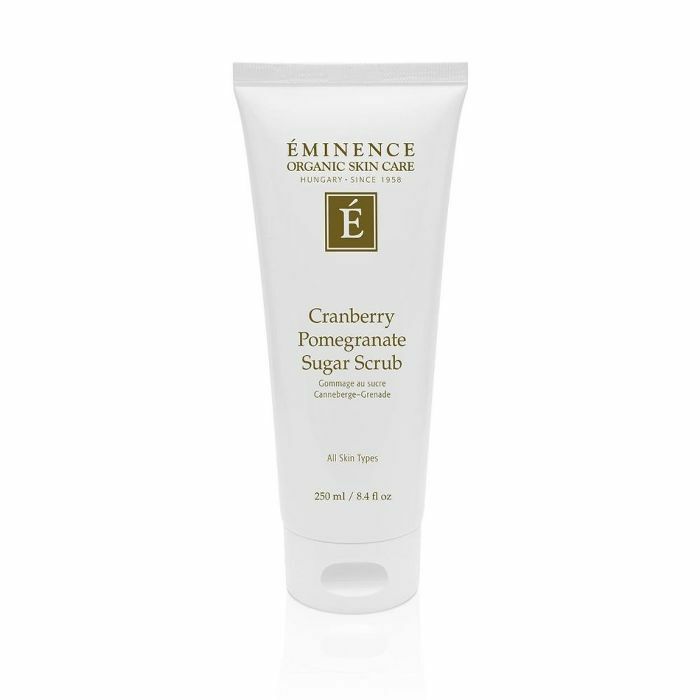 This vitamin-rich scrub from Eminence Organics uses raw sugar cane granules to buff away dead skin cells while cranberry, pomegranate, and green tea give skin a dose of age-fighting antioxidants to protect from environmental damage, prevent wrinkles, and give skin a youthful appearance. This bright yellow scrub from Sol de Janeiro actually works as both a daily scrub and a detoxifying mask for your body. (Because why should our faces get to have all the fun?) This two-in-one product combines crushed Brazilian quartz crystal to polish skin’s surface and soothing Amazon River clay to purify. 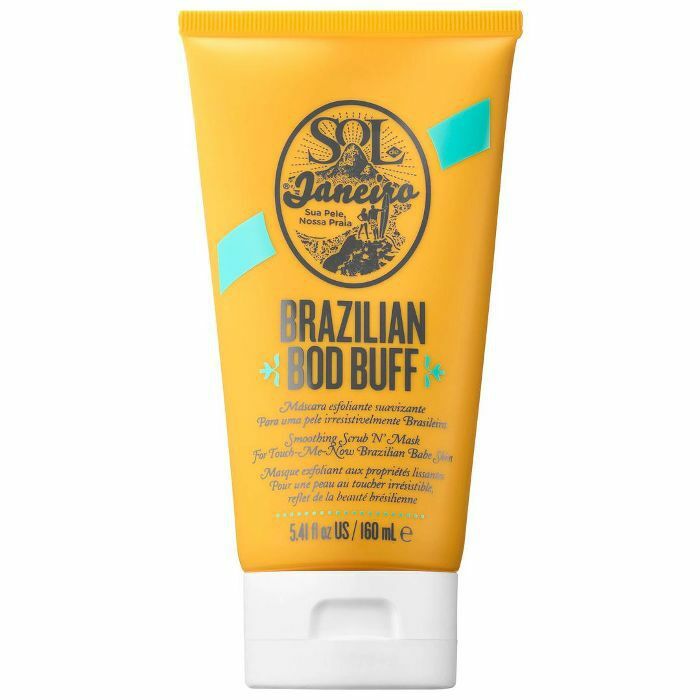 Whether you choose to use it as a scrub or a mask, Brazilian Bod Buff will leave your skin glowing, soft, and silky. 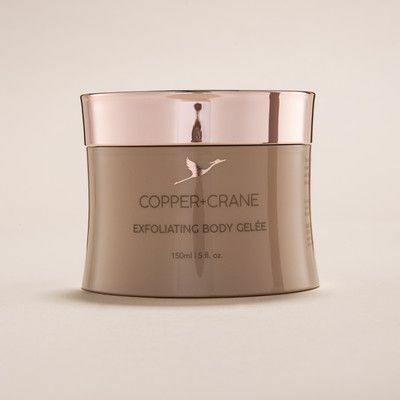 Instead of using a physical exfoliator like sugar or sea salt, this body gelée from Copper + Crane uses chemical exfoliants including lactic acid and a mix of fruit extracts to gently eliminate dead skin cells, promote cell turnover, and give skin a radiant glow. 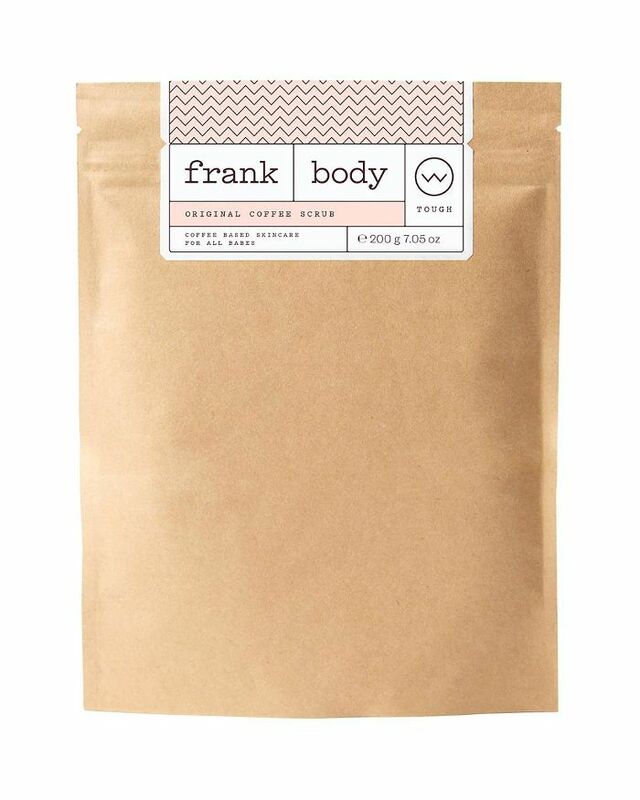 With this invigorating cacao coffee scrub from Frank Body, you can now shower yourself in chocolate. I repeat: shower yourself in chocolate (and coffee to boot). This blend contains roasted coffee grinds to promote blood circulation below the surface while they buff away dead skin cells up top. Meanwhile, antioxidant-filled cacao extract works alongside cold-pressed macadamia and sweet almond oil to ensure skin stays soft, silky, and hydrated. 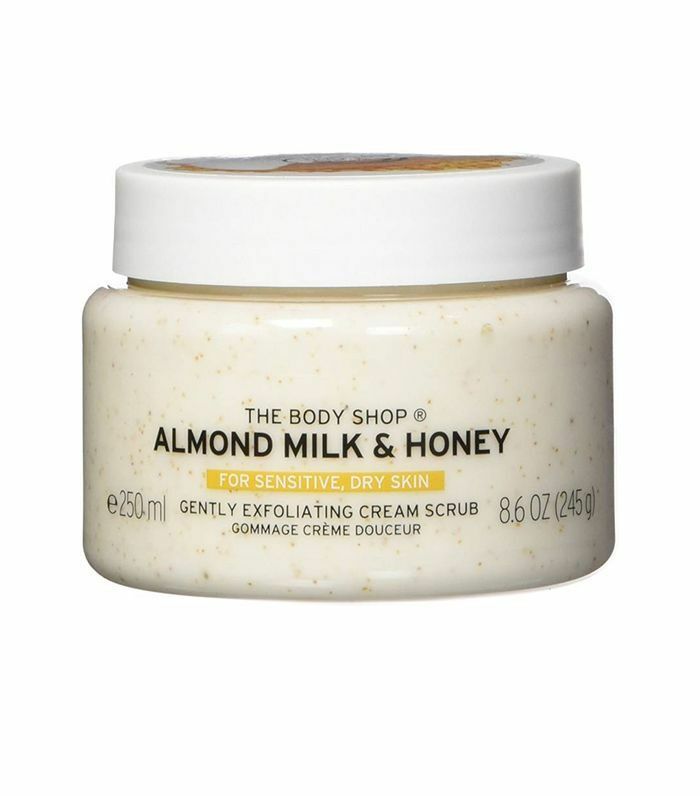 Good enough to eat (but please don't), this creamy blend of Spanish almond milk and Ethiopian Community Trade honey nourishes skin while natural exfoliants buff away dead skin cells, leaving behind a rich, delicious scent. 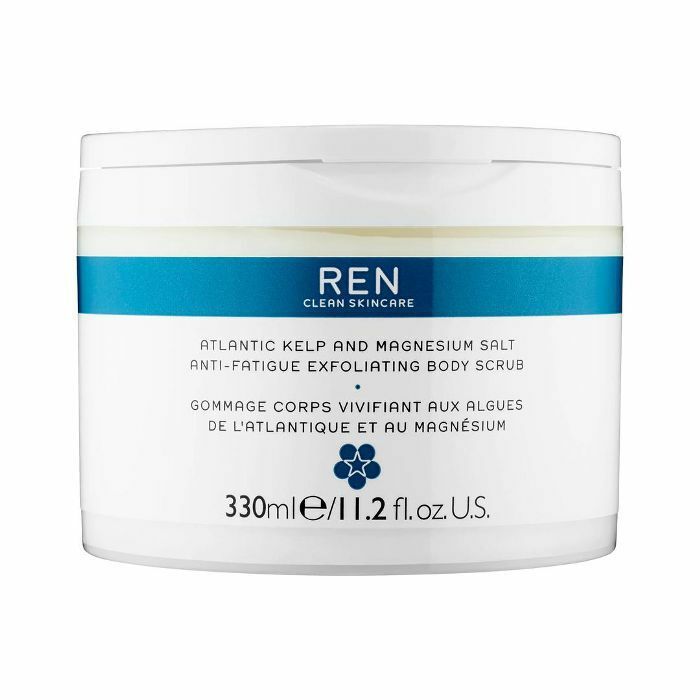 De-stress your mind and muscles after an exhausting workout with this exfoliating body scrub from Ren. The magnesium salt (aka Epsom salt) in the formula exfoliates, detoxifies, and provides micro-circulation to relieve muscle tension and soreness. It also contains micro-algae oil to restore hydration and strengthen skin’s barrier while a mix of essential oils provides an energizing burst of aromatherapy. Up next: all of the exfoliating questions you've ever had, answered.